If you have small boys at home, this post is for you. 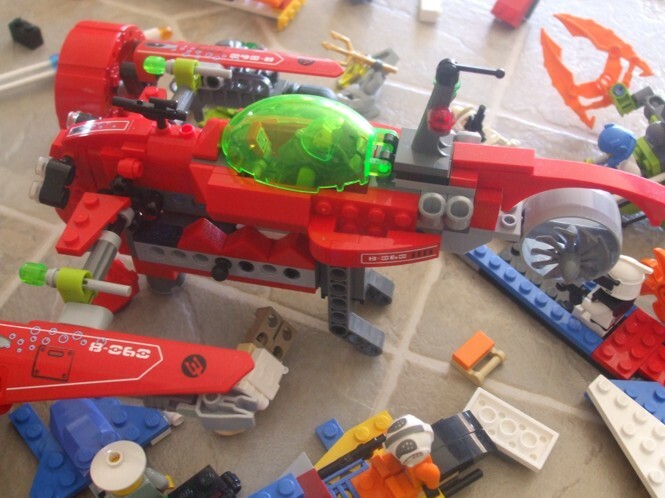 You may, without realizing it, have an infinite number of LEGOS in your home. If you add any number to infinity, you get... infinity! It doesn't change. Add two to infinity or two million to infinity, and you still have... infinity. 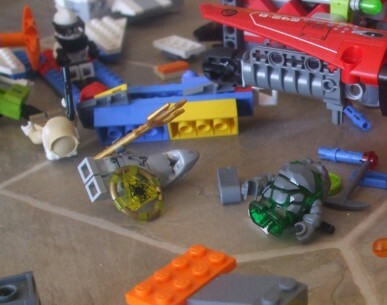 Now, think about it, if your child gets a new set of LEGOS, does it seem like you still have the same amount of LEGOS in your home that you had before? If so, you must have an infinite number of LEGOS. Here's another way to tell. If you take any number away from infinity, you also get infinity. Infinity minus any number? Still infinity. So, if no matter how many LEGOS you vacuum up, lose, leave at someone else's house, or even give away, you still seem to have the same number of LEGOS in your home, then you have an infinite number of LEGOS. I've got an infinite number of LEGOS at my house. How about you? I'm taking a short break from writing in order to move my family of seven to Oahu so that my husband can take a job as a math professor at BYU-Hawaii. I've got a writer's workshop in June and I'm waiting to hear back on some submissions, so it isn't like I'm totally going into hibernation. But I'm not doing my book review blog, and I only peck at my new novel for a few hours a week. But then, once I get to the North Shore, my youngest child starts all-day kindergarten. And BYU-Hawaii has some awesome creative writing classes. And thanks to the internet, it hardly matters that I'll be another four hours away from New York City (and those submissions I'm waiting to hear on) than I am here in Las Vegas.